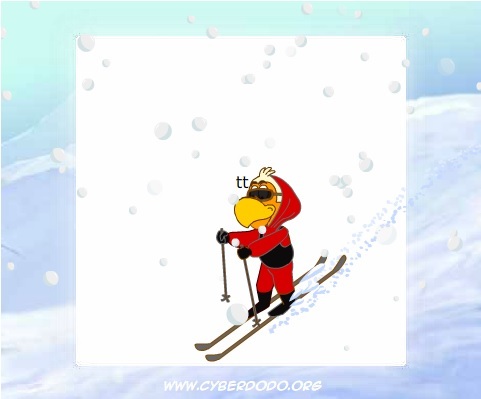 www.CyberDodo.org also offers you a series of Bonuses, such as unique E-cards to be created using a collection of original photos, or animated ones, Quizzes to test your knowledge, Emoticons to sign your mails, Videos chosen to surprise and entertain you! Phone Give me a call! The quiz on battery cage farming (1-49) Animals reared in battery cages suffer, they are not considered as living beings but rather as commodities. Test your knowledge so that you can help them. The quiz on minority rights (2-23) A quiz on the rights granted to minorities, to help us understand the interesting fact that differences enrich us when we do not let them divide us.